Comment: Floor under the door frame rotted to much to install a new door. And need the new door installed. Comment: There are three large glass panels above our sliding doors. Two of them are leaking. Comment: very fancy floor molding and wainscoting damaged by leak. Comment: Stair railing needs to be adjusted and some balusters glued. Some joints aren't matching so balusters were left loose to fix. No parts should be needed. Carnation Carpenters are rated 4.89 out of 5 based on 41 reviews of 8 pros. 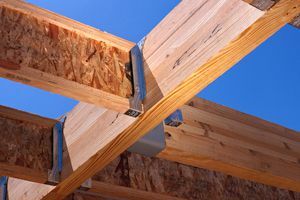 Not Looking for Carpenters Contractors in Carnation, WA?